As a clinical social worker, I’ve worked for many years to help combat depression, anxiety, PTSD and suicide. I did this for years as an active duty Navy social worker. I’ve done this for years as a civilian. I’m one that always asks questions. I’m passionately curious. I was stationed 3x in Okinawa – and the Okinawans live longer than anyone in the world. Why? Is it their diet? Is it the climate? It’s all about relationships. The older Okinawans are valued, they have a purpose, they take care of everyone else. Suicide. Why is the suicide rate in the US climbing and climbing? Why is the suicide rate amongst US Veterans 2 1/2 times the national rate? It comes down to relationships. We are isolated, we are lonely, we are disconnected. Technology has only made us more so. A few weeks ago – I was talking with a colleague over in the UK – Zoe Warner. We share the same passion for people. We are both fighting Veteran suicide on both sides of the pond. There are thousands of ‘suicide prevention’ programs in the US and thousands in the UK. None have worked. So, I asked Zoe, “what is working over there?”. She said “one thing, Breakfast Clubs”. Not connected with any government agency, not connected with any non-profit, no money involved. Just Veterans eating breakfast together, fellowshipping, “returning to their Tribes”. So simple and yet so brilliant. And guess what? We have nothing else like this. 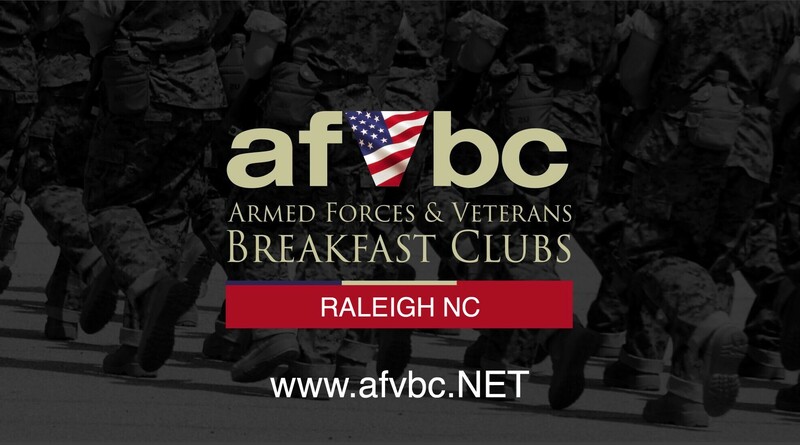 We started the very first Breakfast Club in the US on 6 Feb 2019 in Raleigh, NC. 13 of us. Most had never met. After two hours together, no one wanted to leave. This was our Tribe. Vietnam Vets, younger Vets, male, female, a Marine, Sailors, an Airman, a few Soldiers. We had so much in common, the struggles, how we coped with life, what we had experienced, what we could never forget. Everyone at that table got it. And we all realized – we needed each other and we had nothing else like this. All you have to do is sit down with your Tribe, enjoy a meal – and then you get it. A light goes off. So simple. And no amount of money or number of programs can replicate this. It’s about relationships.